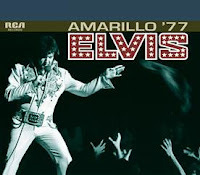 Elvis Today: Elvis' Worst Overall 1977 Tour? Thanks for the heads-up on New Haven '76. I'll be sure to avoid that one.